Most businesses rely on offering a variety of digital-based experiences to connect with the target audience. These experiences include equipping the company with a website, a blog, a couple of social media profiles, email marketing campaigns, e-newsletters and so on. Despite the popularity of online marketing channels, there is a growing breed of marketers who swear by the power of promotional products. What makes branded giveaways so popular? This article lists 5 reasons why marketers keep coming back for more! 1. Branded giveaways can establish better relationships with customers by winning their loyalty in quick time! It’s vital that a business successfully engages with the target audience. This task is made a lot easier with useful giveaways. A PPAI survey stated that 8 out of 10 people said their view of a brand positively changed after receiving a giveaway. The same survey stated that 83% of people who received a giveaway are likely to do business with the advertiser. These stats are proof that giveaways can invoke a sense of loyalty in customers, encouraging them to willingly trust the brand. The low pricing associated with giveaways is a big motivator for marketers. For example, you could spend a hundred dollars on any of our quality pens without causing a dent to your marketing budget. These pens can offer an enjoyable writing experience for your target audience, helping them remember your brand for months if not years. Which other marketing channel offers such long-term visibility and ROI months after the marketing campaign is over? Every business yearns for instant brand recognition. This can be achieved easily through giveaways such as bags, t-shirts or mugs. 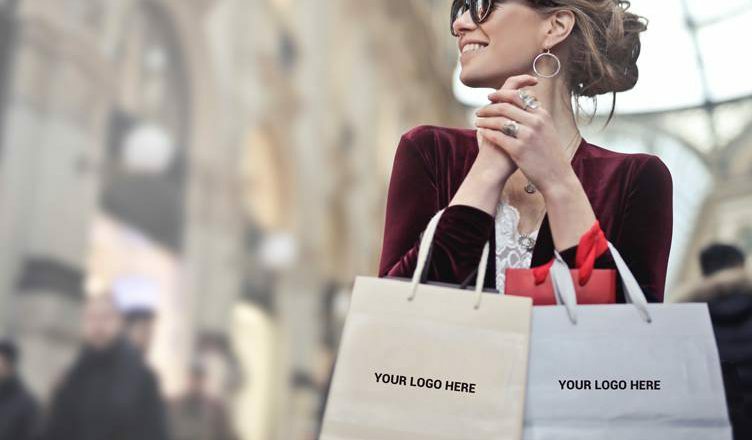 Imagine the free visibility your brand gains when recipients sport your goodies around town! Expect more people to sit up and take note of your brand. A quality promo item given away by you has a 50.7% chance of invoking a call to action from the recipient. This is way ahead of response rates associated with TV and radio ads. So, make sure that your giveaway features a call to action such as encouraging recipients to visit your website or call you for a particular information. The leads and sales gained this way will do your brand a world of good! Launch contests and distribute useful giveaways as prizes. Or distribute them as rewards or appreciation tools. In both scenarios, your brand will gain a lot of goodwill from employees and customers. We hope this article encourages you to plan an exciting marketing campaign focused on branded giveaways. Get in touch with us for marketing insights and we’ll gladly support you.